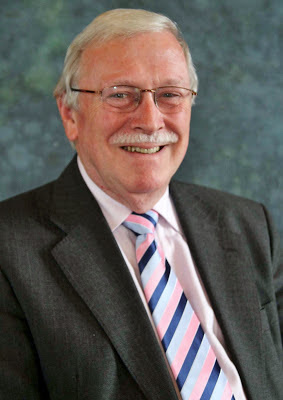 At a South Ayrshire Council meeting today (Tuesday 5 March 2013), it has been agreed that David Anderson, chief executive, will retire from the Council on 22 May 2013. 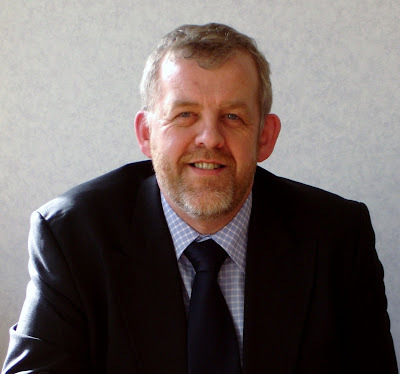 David (pictured above) said of his time with South Ayrshire Council: “It has been a tremendous privilege to hold the post of chief executive. I have enjoyed every moment of my time in the Council. The Council has a fantastic workforce and is supported by a wide range of individuals and partner organisations in the community, public and private sectors. I regard myself as having been very lucky to be able to work with them all. The Council will start the process of recruiting a new chief executive in early course.